So every time I play Metroid Prime Trilogy this graphical issue occurs about 3mins into gameplay. I do not have any AR or Gecko codes enabled. Is it still happening in latest dev build? 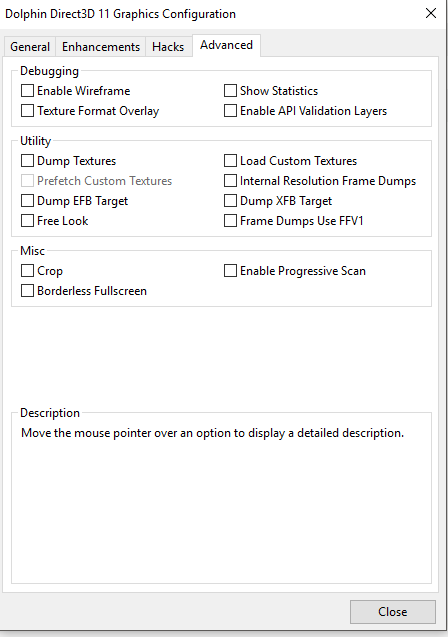 What version of Windows you´re using? 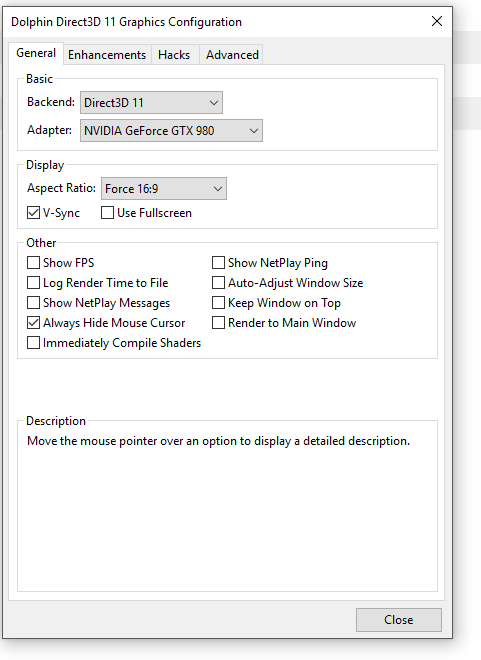 What are your graphic settings? (Post screenshots of them). (07-25-2018, 02:13 AM)DJBarry004 Wrote: Is it still happening in latest dev build? What version of Windows you´re using? 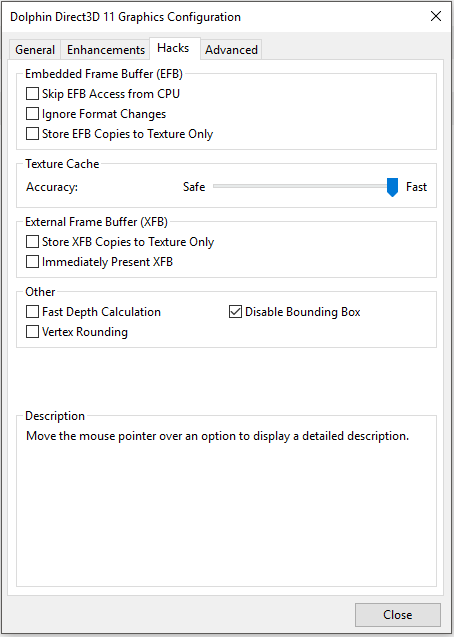 What are your graphic settings? (Post screenshots of them). Latest -dev- build, not latest stable. You´ll find them at the top. Try with stock settings after updating (Native IR, no AF, no AA...). They are using a dev build. 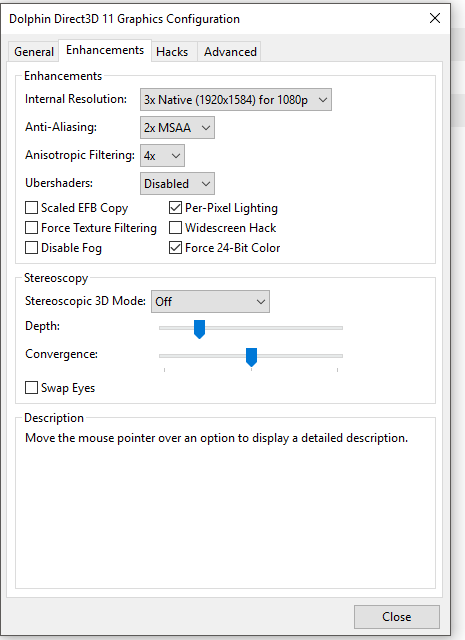 Look at the XFB settings and unified fullscreen resolution. That looks like a variant of the dualcore desync where the game enters a glitched state and grabs old frames. Maybe I'm wrong, but I just tried Metroid Prime 1 from Trilogy not too long ago for an article. It won't happen in single core. I will keep trying to sell people on single core until it catches on.